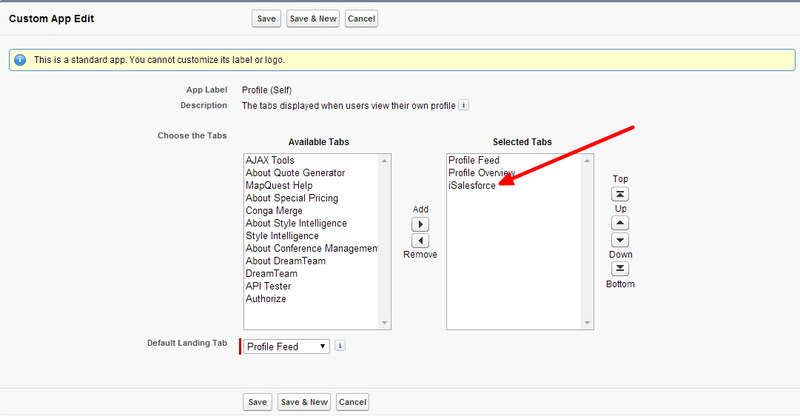 The Profile Page of Salesforce Chatter can be customized to add additional TAB's. Here are the steps to do it. WEB TAB's and Visualforce TAB's can be added to the Profile page allowing to embed visualforce pages into the standard chatter profile page. Standard TAB's cannot be added. Edit the 'Profile (Self)' and select the TAB's to add. 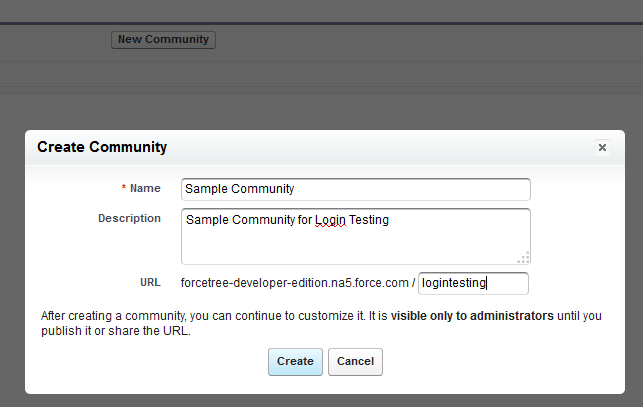 In this case you can see that I have added the 'iSalesforce' TAB. This is the way it displays finally. This article is a simple explanation of the use of the Site.Login() Apex method. 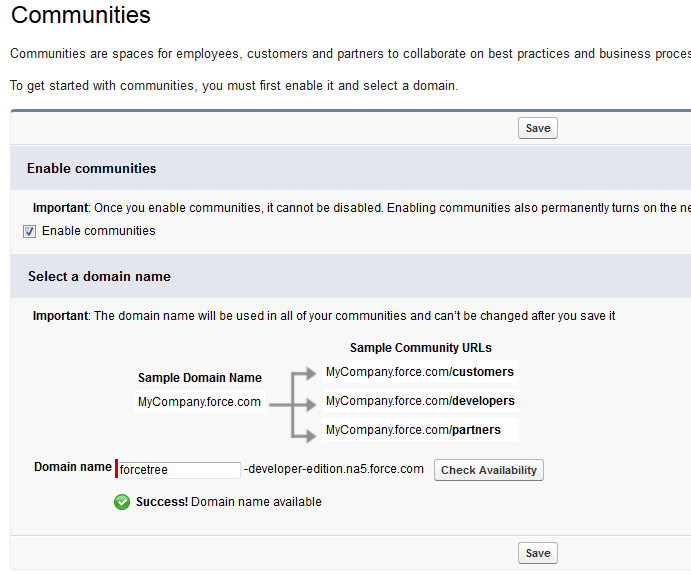 The documentation in detail from Salesforce is here http://www.salesforce.com/us/developer/docs/apexcode/Content/apex_classes_sites.htm. Note: Replace 'null' with the URL to be redirected to after login. Make the following changes as shown below. Make sure you publish the community. 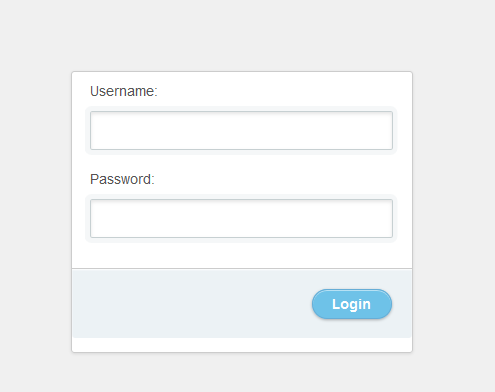 Navigate to the URL and you should see the custom login page as below. What is a Wrapper Class in Apex? A wrapper class is simply put a class which wraps variables of different data types into one single type. We use List(account), List(string), List(integer) etc. But, what do you do when you want to create a list of all these three data types into one single list? That is when a wrapper class comes into help. Below is a simple code snippet to help understand this concept. The Wrapper Class in our example is named 'sampleWrapperClass'. Every wrapper class has two parts. One part to declare the variables, and the other part to define the constructor for the class. In our example, we have only one constructor. However, you can have multiple constructors by altering the parameters based upon your needs. Note that we have created a list which holds Integer,String,Boolean,Account,Contact datatypes together into one single custom data type called 'sampleWrapperClass'. You can then process this List as any other normal list. 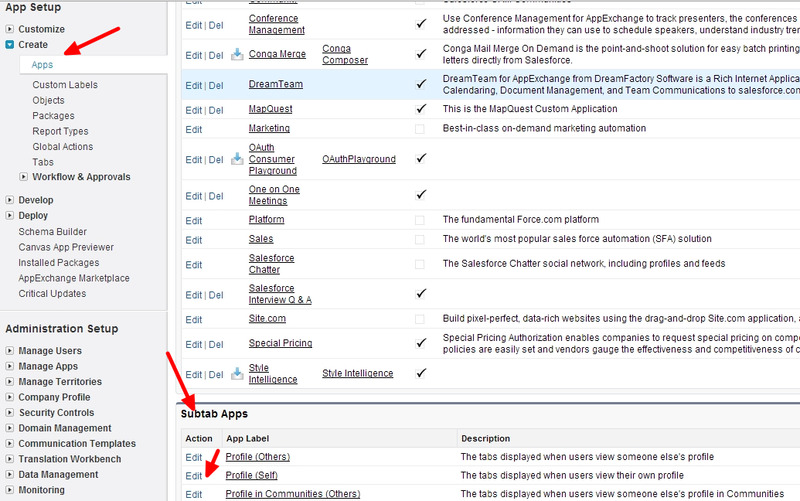 In our Visualforce page we display the list using a pageBlockTable. A common application is to use wrapperClass to display a table with a List of Sobject records and a check box or radio button next to each record and enable the user to select records from the table and process.